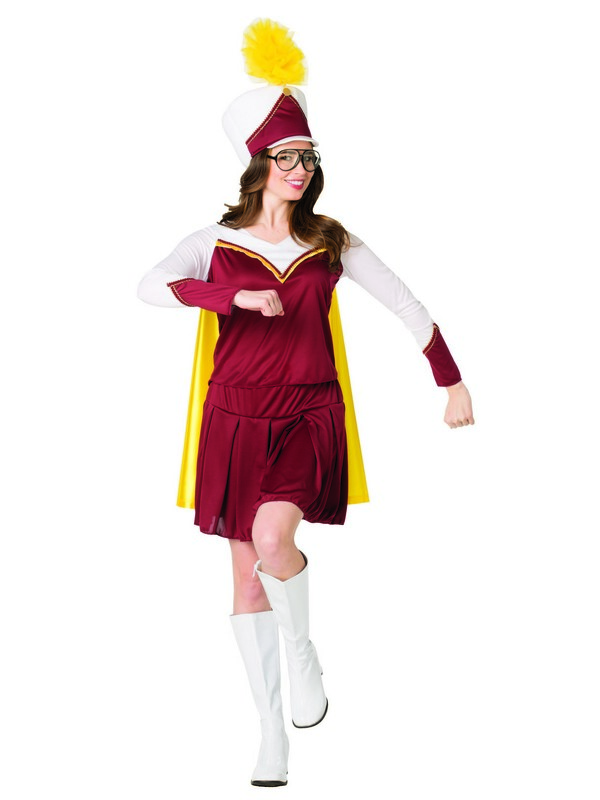 Allow everyone to march to the beat of your drum this Halloween! 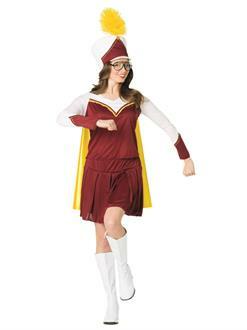 Choose the Marching Band Female Adult Costume this year. You’ll be the star of the band with this three-part look. It includes a skirt, a jacket, and a hat. Accessorize with gloves too. All accessories are sold separately.